Capturing the beautiful aspects of the tradition while recording the event is what we specialise in here at Photos by Abhi. For attentive Hindu wedding photography in Leicester, look no further than our talented staff. As one of the most memorable days of your life, we understand that there is nothing more important than having beautiful photos to reminisce on for that day. We love seeing the smiles and joyous faces of our clients and endeavour to make sure each couple has dynamic photos. The photography service we provide we believe offers more to our clients unlike other wedding photographers. What separates us from other Hindu wedding photographers is our passion for Asian wedding photography. Whether you seek photography for the ceremony, reception or other important events of the day, we can discuss your requirements and ensure you have suitable support. If you would like to get in touch with our team you can give us a call on +(44) 07907 799 557 where one of our friendly staff will be happy to deal with your enquiry. 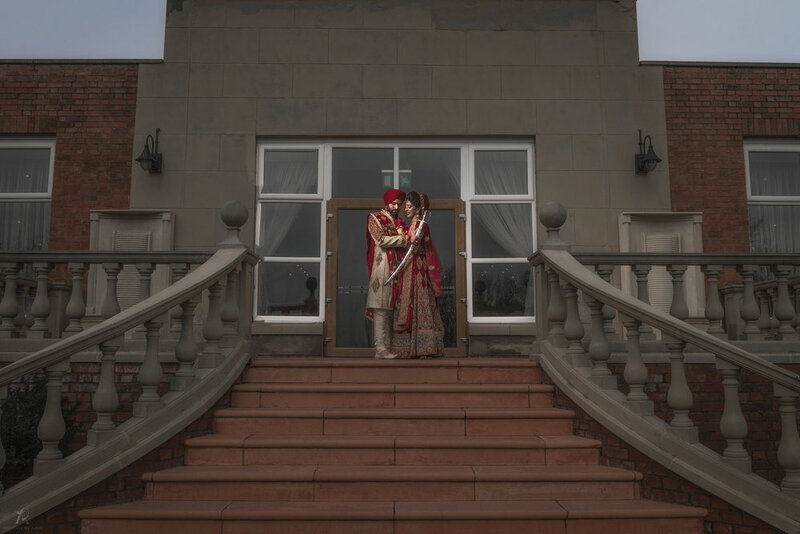 As a leading Asian wedding photographer, we’re also available throughout London, Birmingham, Leeds, Luton and many other areas of the UK. Don’t wait to contact us about our wedding photography services today.